In Valmiki Ramayana Sundarakanda, Ravana's son Indrajeet captures Hanuman using Brahmastra. Then he was summoned in Ravana's court. 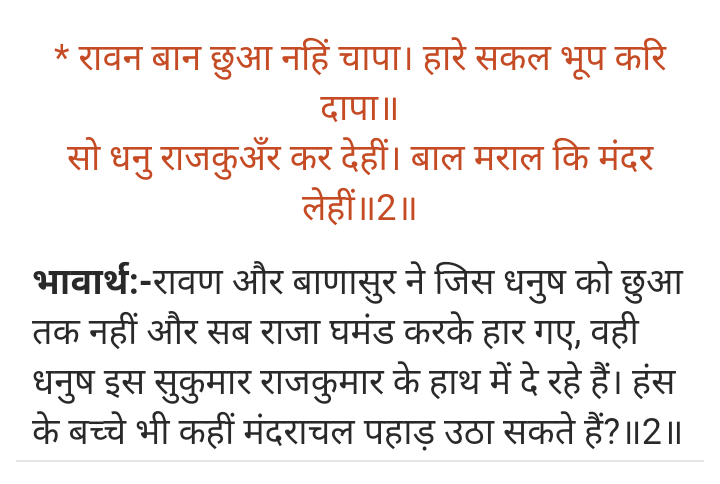 Ravana who was greatly angered due to the destruction of his favorite garden and death of his men was struck with following suspicion in his mind after looking at Hanuman. When Mount Kailasa was moved by me, is it the same Nandi the divine bull (attendant of Siva) which cursed me long ago and came here now in this form or whether he is Bana the great demon (son of Bali) came here in the form of a monkey. We know the story of Ravana moving Kailasa and getting cursed by Divine bull of Shiva The Nandi. what was the story of Ravana meeting Bali's(Son of Virochana) son Bana? Which scriptures mention this story? Which kind of relation did they have? Friendship or rivalry? I couldn't find any other source where the two come face to face. Perhaps they did meet at the Swayamvar and had a face off even though the Valmiki Ramayan does not record it. Not the answer you're looking for? Browse other questions tagged mythology ramayana hanuman ravana bali . Was Sri Hanuman a married person? What is the story of Vishnu's incarnation Jayanta, son of Yama? What are the details of the story of Indra giving the Crest-jewel(chudamani) to king Janka?